A near-collision of aircraft including an Air Canada plane in San Francisco last year almost became the "worst crash in aviation history" and underscores the need for faster reporting of dangerous incidents before evidence is lost, U.S. safety officials say. A near-collision of airliners in San Francisco last year was a few feet from becoming the worst crash in aviation history and underscores the need for faster reporting of dangerous incidents before evidence is lost, U.S. safety officials say. The U.S. National Transportation Safety Board issued a final report Thursday on the incident involving an Air Canada plane, which nearly crashed into planes lined up on the ground at San Francisco International Airport. The NTSB says the recording could have helped investigators understand why the Air Canada pilots missed the runway and were about to land on a taxiway where four other planes were idling before they halted their landing. The Air Canada jet swooped to just 18.2 metres above the ground while passing over other planes packed with passengers waiting to take off shortly before midnight on July 7, 2017. "Only a few feet of separation prevented this from possibly becoming the worst aviation accident in history," NTSB vice-chairman Bruce Landsberg said in a statement accompanying the report. Another board member, Earl Weener, said the Air Canada plane came close to hitting another plane and colliding with several others. The NTSB did not allege that Kisses and co-pilot Matthew Dampier deliberately delayed reporting the incident, but it did say investigators could have gained a better understanding of what the crew was doing before the close call. Weener also criticized the airline industry's reliance on self-reporting of safety issues, saying the industry and the Federal Aviation Administration should consider stronger measures to intervene after a dangerous situation. 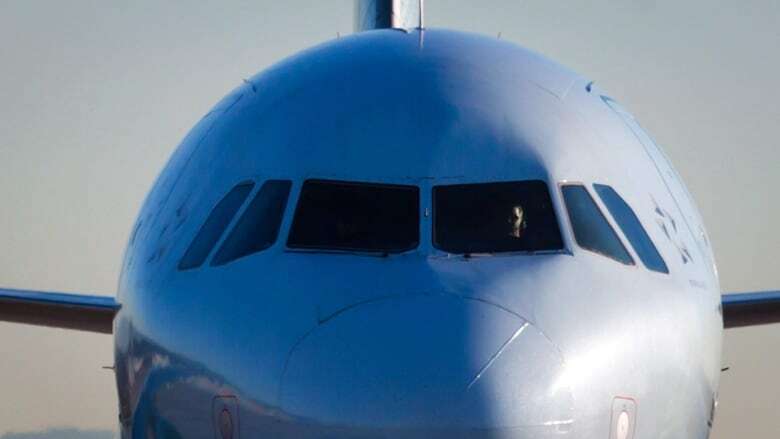 "It is noteworthy that the NTSB's recommendations were not directed at Air Canada specifically and address many areas for improvement," said Air Canada spokesperson Peter Fitzpatrick.